INDISPENSIBLE SELF-INKING GUITAR CORD STAMPS for PROFESSIONAL MUSIC TEACHERS, STUDENTS and MUSICIANS of every level. 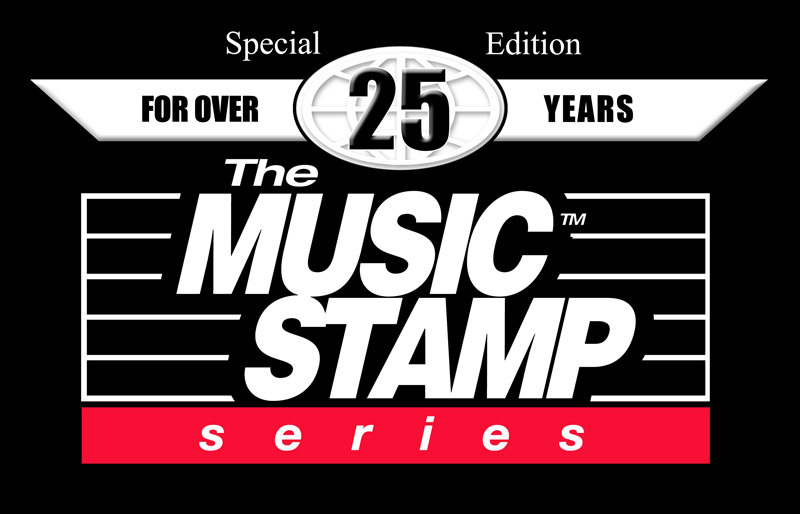 The MUSIC STAMP™ SERIES INK CORD STAMPS DELIVER! 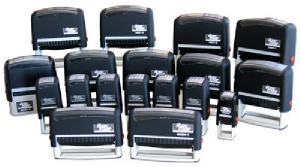 The MUSIC STAMP™ Series, sole manufacturers of beautiful rubber ink music stamps for musicians (as seen above), is proud to introduce our premiere product line of educational self-inking music stamps. A truly innovative new approach to creating fretboard grids, cord stamps and notating tools that address the needs of teachers, students and musicians everywhere. The Music Stamp™ Series is designed to do away with old-fashioned and outdated seperate ink-stamp models of the past which were very messy and had limited ink life. Now you can create your guitar cords and other musical instrument notation cords simply by pressing down on our long lasting rubber ink cord stamps. Made of top-quality, durable plastics and non-toxic inks, they are safe and attractive. With sleek styling and a "cool, smart" appeal, they'll be a sure hit with anyone who uses them! If required, the MSG-1 and MSG-2 guitar cord stamps come in a attractive counter top point-of-purchase type display box with header card. Single hook/slat wall style packaging can be substituted. Bag and header card type. All other models shipped in bag/header card packaging. We take an enormous pride in creating our products, and hope that you'll find something in our catalogue that you like. Email and let us know what you want. We look forward to doing business with you. All orders and enquiries from outside the UK or Europe should be addressed to the USA parent company.